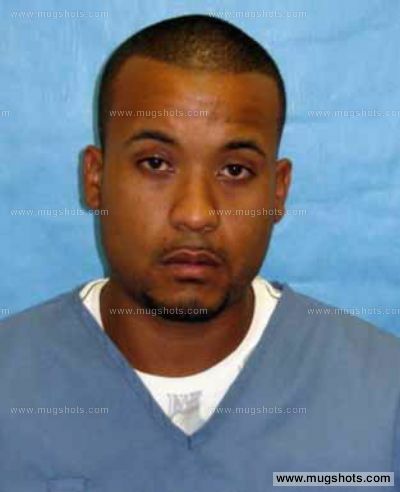 Marcus Anthony Godden, 26 yrs old, has been in an enormous amount of trouble with the police. He has been committing crimes on a regular basis for most of his adult life. I can't even be sure if I've identified all of his crimes, and he may have been a juvenile delinquent as well. He must be one of the more well-known burglars in Orlando. It's possible that he was a drug addict, stealing to pay for his addictions. By the time of his last known arrest (was 2015 his last?) he was either on the verge of big trouble or in prison altogether. This is one of the more colourful criminal-witnesses of the Orlando event. His troubles with the law and newfound desire to seek political celebrity are also documented in the local newspapers online. 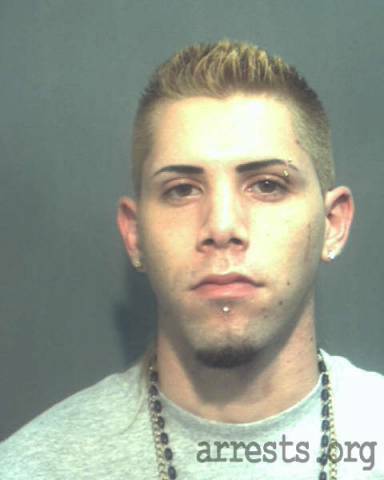 Jose Datil Colom (aka Jose Datil, aka Jose Colom) claims he was a key-witness to the start of the Orlando shooting. Because “he lives across the street from the club”, Jose claims to have had the perfect vantage point to watch the gunman pull up in a van, shoot and kill 3 club employees outside, then shoot at him personally, then shoot at arriving police, then enter the club by shattering the club glass windows with gunfire, and finally ‘seclude’ himself in the club to do more shooting. There are many problems with Jose’s story. Whatever the case, the problem with Jose’s action-packed story is that it is directly contradicted by eye-witnesses and the FBI summary of events. 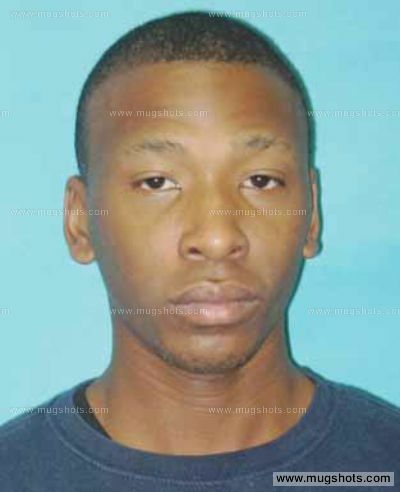 For example, eye witnesses such as (petty criminal) Marcus Godden claim that the gunman entered the side of the club peacefully and Godden momentarily watched him from 15 feet away, whereupon the gunman walked deeper into the club and only then opened fire on patrons. The police say that the gunman did not open fire until he was inside the club, and he did not enter by shooting out the windows; the police said he made a brief exit from the club and then went back inside. But the police can’t seem to unify their story anyway when it comes to whether they actually exchanged gunfire with Mateen in the beginning or not (see previous timelines). Now they are silenced by a gag order. Regardless Jose initially received a fair deal of media attention with his fantastical claims of watching the shoot outs, bravely approaching the shooter (who “impressed” him), and then being shot at personally. 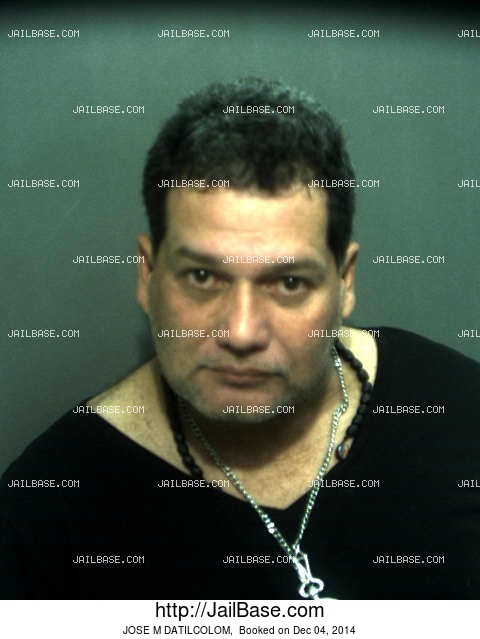 But Jose’s media exposure was quickly scaled back and currently remains hard to find, perhaps because of his criminal past published in the newspapers, and his embellished and perhaps ‘off-the-rails’ description that doesn't gel with other eye witness descriptions. A few years back it was reported that Mr. Datil-Colom made his living by doing odd jobs such as painting, and he rode about town riding a bicycle. Claiming to be a champion for the homeless, he ran as a candidate for Orange County Commission District 3 in March 2016 (with zero chance of winning). 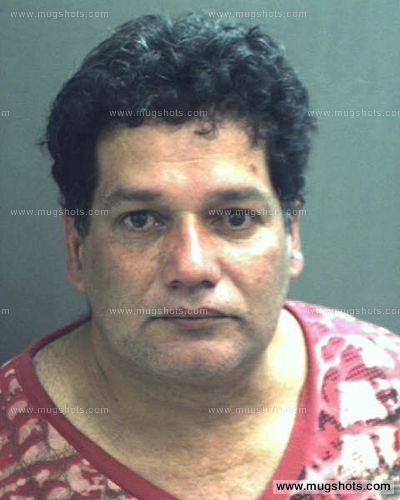 Jose has been in trouble with the police for years. 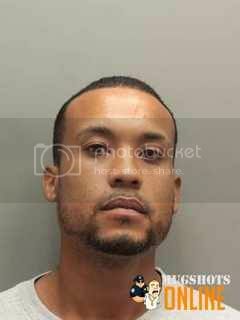 Jose was charged with two counts of “witness tampering” in the 2010 Mildred Fernandez case. He stalked witnesses and made death threats. But he was able to avoid a likely prison sentence with a plea bargain that got him a year and a half felony probation. He also has some drug offenses which are alluded to in these articles, but I can’t find any arrest information other than the one in 2014. Miguel Angel Leiva was a stranger to Orlando, and was only in the city a week when he got shot at the Pulse night club. 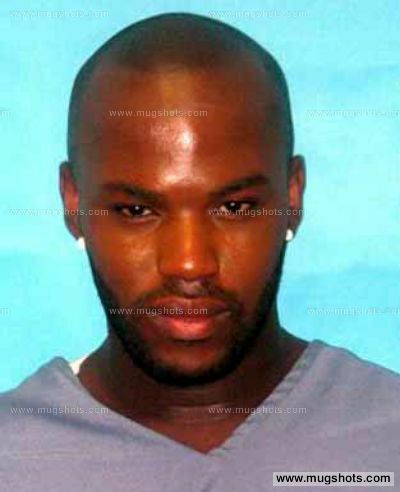 He is a welder from the Miami area, describing himself as a straight man with a girl friend. 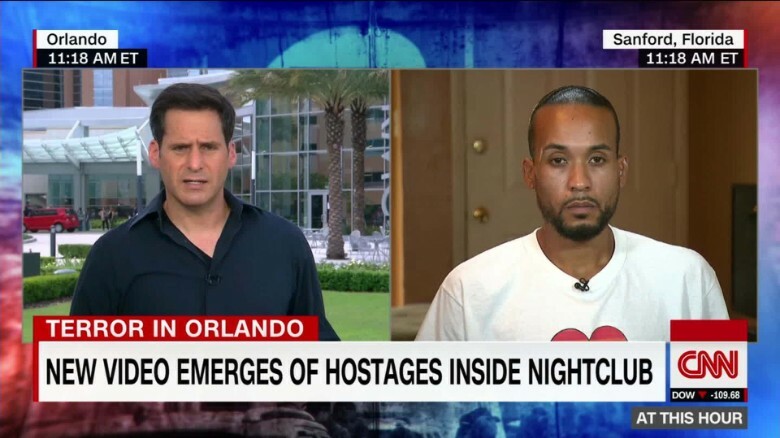 According to Miguel Angel Leiva, the gunman shot him twice as he and other survivors fled through the busted holes in the Pulse night club walls. One bullet struck him in the shin and other struck him in parts unknown (I've read his foot somewhere). For reasons not yet properly explained, Leiva delayed in going to the hospital. Bumbling around on a shot up leg, maybe leg, he decided to eventually seek medical attention two days later on Monday, June 14. He realized then he was seriously injured. He supposedly did not seek medical attention because he is a cancer survivor and is afraid of hospitals. Judging by his documented weight loss and gauntness over the last few years, his cancer claim seems valid. Mr. Leiva has some incredible tales of surviving in the Pulse bathrooms. After police broke down the cinder block wall of the club after 5:00AM, he and the other survivors were freed in the ensuing chaos. Earlier, while in the bathrooms, Leiva claimed to have filmed grainy video of people clustered in a large bathroom stall. 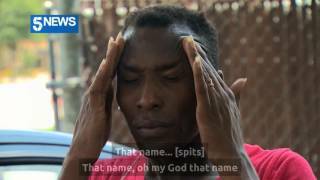 “Footage from Leiva’s phone shows them bunched together, trying to keep silent — but still crying. They held each other in an effort to provide comfort.” The video, like others that have emerged, showed the world that the shooting was real, despite the fact that his phone video (like others) actually showed nothing at all, and proved nothing. Any group of young people could have clustered in a handicap stall in the dark and made this insignificant video. Last edited by Dorm on Wed Jul 13, 2016 7:55 pm, edited 2 times in total. 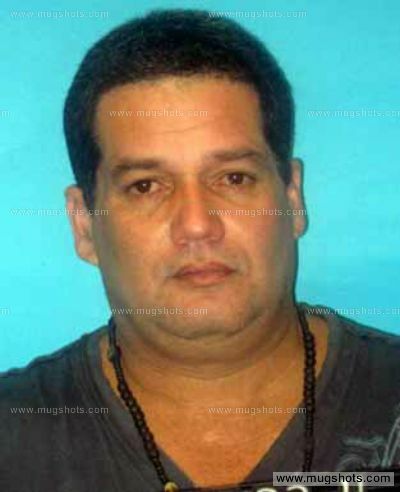 Mr. Leiva has a credibility problem because he is a man with a long series of arrests and convictions. 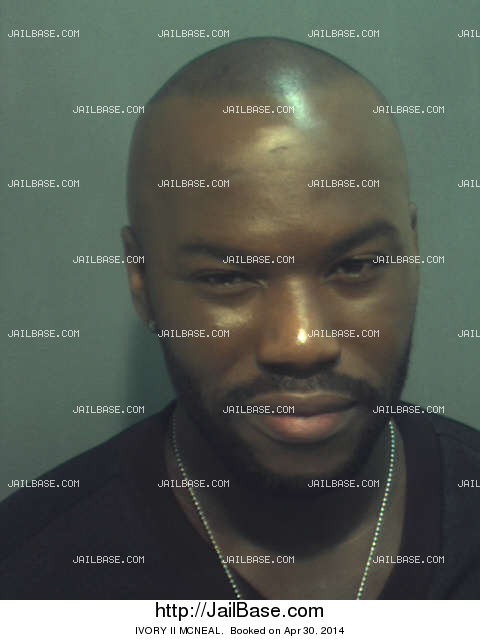 He has been charged with burglary, robbery, battery, intimidating/harassing witnesses, breach of probation, dodging warrants, and among other things he also likes to drive without a license. A fair estimate is that he is a man with limited income opportunities and maybe medical debt from his previous health problems. I didn’t have as much access to much of what he discovered, but I found some info to show that the video screen captures are not made up. Mr. Naulings definitely agreed to be interviewed by any interested media crew. 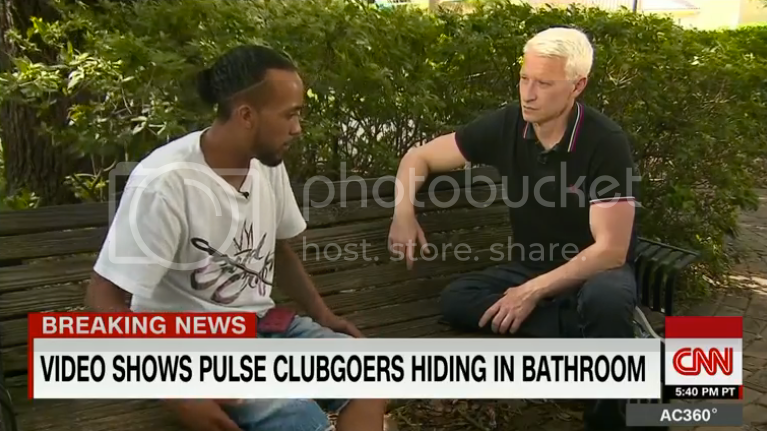 He was featured first in many pieces about the Orlando shooting. 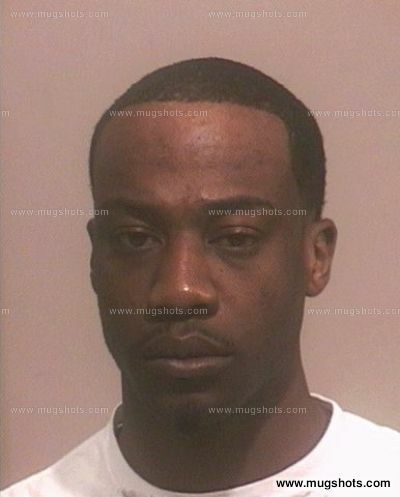 Like many other participants in the events , Mr. Naulings is a man with a criminal record. There may be more recent offenses. I'm unsure because it's difficult to track these down. 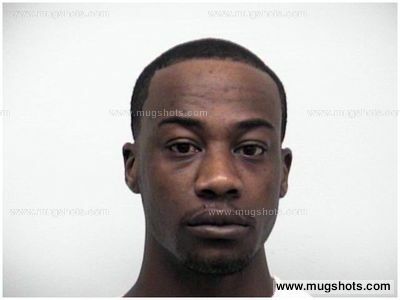 Demetrise D Naulings was booked in Orange County, FL on 9/15/2012 at 10:06. 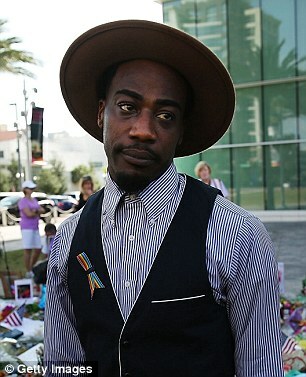 Here is Ivory McNeal explaining his experience to the BBC the day after the shooting on June 13. Like other petty criminals involved in this event, he is a good talker but he is not as convincing as the others. Jump to 2:02. An arrest or two before this with driving offenses? (Driving while license suspended/revoked – felony probation 1.5 years). • Driving While License Revoked As Hab. Off. Hmm, he has a prior DUI as well at some earlier time. Last edited by Dorm on Sun Jul 10, 2016 2:41 pm, edited 1 time in total. The Youtube comments to this video are... incredible. Hundreds of skeptics. 466 likes and 1324 dislikes as of today. You will also notice the date it was posted, July 1st. That’s about 3 weeks after the shooting (?) at the Pulse nightclub which supposedly took 49 lives and seriously injured another 53 citizens of Orlando. A video like this isn’t made overnight. With all the different locations and shoots presented in the video, one has too assume it took at least a week to film and then edit and process. Perhaps more. Between the comments and the “Dislike” and “Like” votes, it should tell you just how much of a “fail” this effort of theirs was. I find it offensive because it was CLEARLY done at the behest of Orlando’s monied interests. p.s. For the record, I know there were many scripted and staged elements to this American Gladio event. But I believe they did send someone into that building to shoot the place up and I believe there really are some victims, real victims, of this operation. I don’t think there were 50 fatalities, but there probably were some, which makes this video all the more offensive. As for what I believe, I honestly still don't know. It very well could be a 'hybrid' event, with fake murders and real murders co-existing. I'm still trying to do what I suppose is raw research on the reports and people involved, and let evidence do the talking. But one question propels me: If a noteworthy amount of this event did not or could not have happen as officially explained, and some compromised people or people of dubious character are lying, then was it all fake and were all people directly involved lying? I don't have the answers to that question. 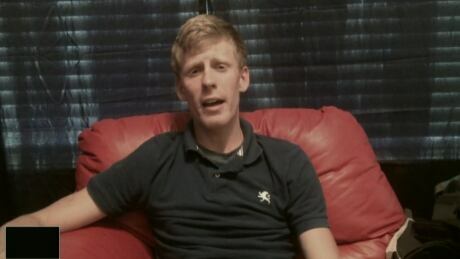 According to his Facebook, Justin Lee Barnes is a student at the University of Central Florida in Orlando. Strangely he lists no employment other than this link, an Indiana based bounty hunter contractor? 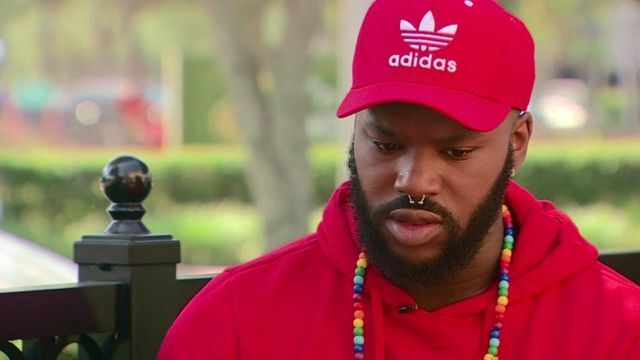 Orlando resident Justin Barnes was stopped in his car at a red light near the nightclub when the first round of gunfire erupted. "People were screaming and yelling and the officer that was there, he was firing his weapon at the guy and yelling 'get the f--k out of the way.' People were running past my car," he told CBC News. "One lady was dragging her leg and she was bleeding," Barnes said. "I could literally smell gunpowder from where my car was sitting." Barnes said he got out of his car to try to help victims get away safely, but later fled when the gunman began shooting in his direction. "I saw like five people drop like balloons in front of me," he said, visibly shaken and struggling to find his words during his interview with CBC's John Northcott. "I wasn't affected by it physically, but I'm telling you man, I'll be affected by this mentally for the rest of my life. I've never seen anybody die in my life." 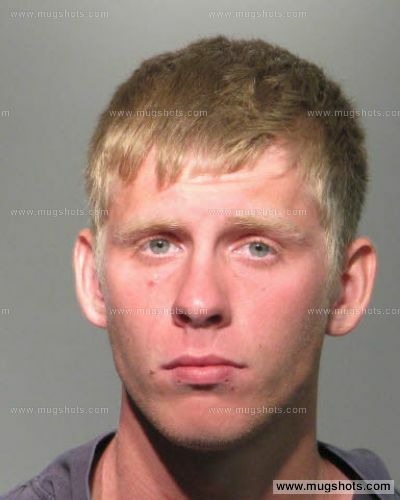 It seems that young Justin Lee Barnes got into a lot of trouble in the last few years. He got to know the OPD and the courts pretty well. •	Inmate may not be bailed. 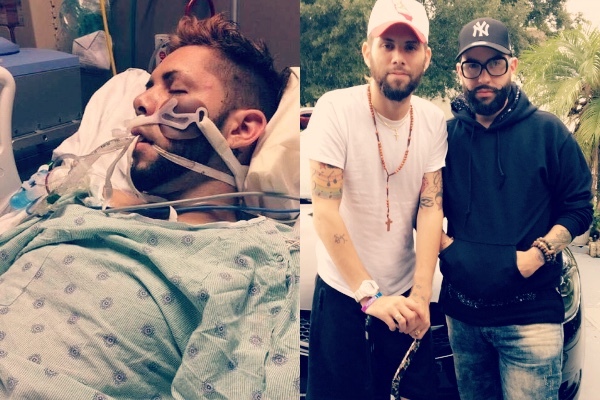 "My name is CHRISTOPHER LITTLESTAR and I was shot 5 times had 3 major surgeries and I am a survivor of the Pulse Orlando Attack..."
Christopher Derek Littlestar was also arrested for trying to burglarize a vehicle not too long ago. The man has poor luck. 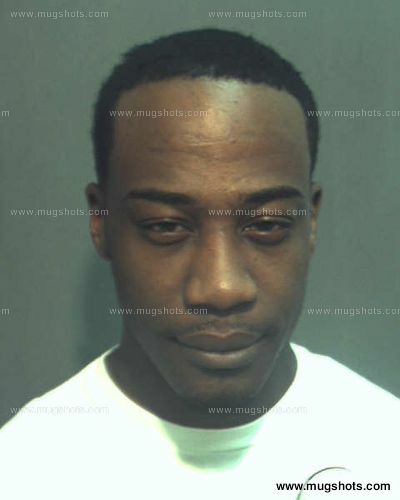 He gets slammed with a 3rd degree felony and then gets shot up at the Pulse. In the next series of posts, I'm going to use simple visual evidence to show that at least a portion of the Orlando Shooting event couldn't have happened as officially explained. Certain officials are literally impossible. The only alternative explanation is that it was a coordinated simulation passed off as real, and it had enough small imperfections that any inspired person could find them. In other words, at least part of the Orlando Shooting was a mass casualty drill (such as the drill which Orlando emergency responders engaged in three month before). Which begs the question: If part of something can be proven a fraud, then is all of it? Before moving forward, I want to make a quick summary of the cast of characters featured in the media so far (survivors, eye witnesses, victims, etc.). Research online points to the possibility that at least a few others fall into this category. We must ask the question too: Did some of the following people get in additional trouble just before the event? I found proof that a few other individuals, including victims considered to have been murdered, have at least one arrest as well. I'll post those later. Credit for finding these goes to several brilliant people online, although once I followed their lead, I found a few on my own. Last edited by Dorm on Tue Jul 19, 2016 8:55 pm, edited 1 time in total.